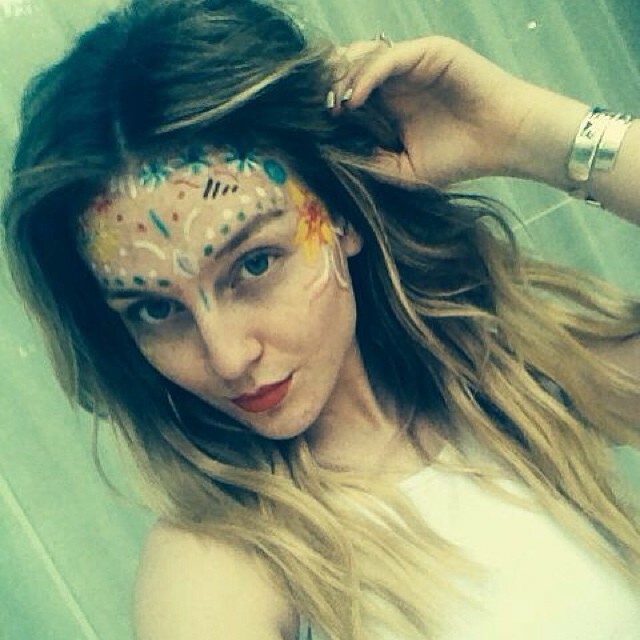 New Perrie selfie ❤. . Wallpaper and background images in the লিট্টল মিক্স club tagged: photo.